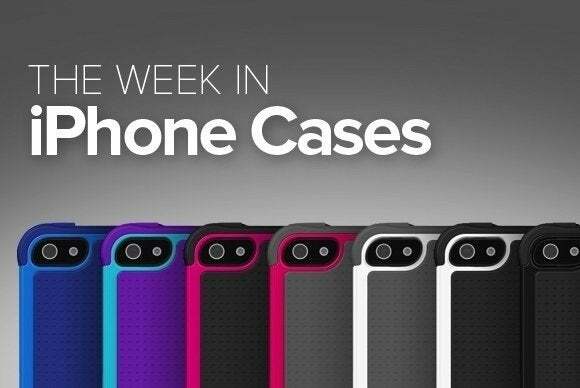 This week’s roundup of new iPhone cases includes a fashionable pick from designer Ted Baker, no-frills cases from Amzer, Moshi, and Spigen, and a battery boost from Incipio. 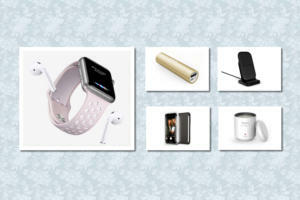 ...plus battery cases, camera accessories, and more! 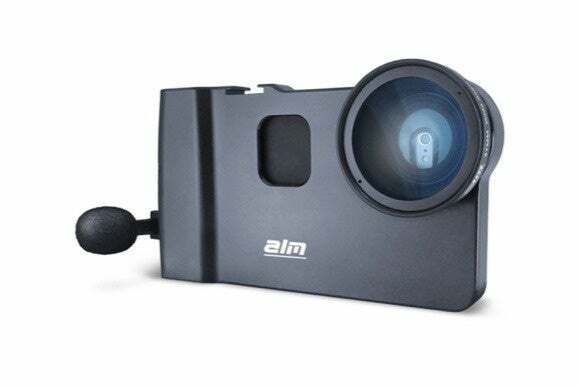 If you are pining for an old-fashion camera, the MCamLite (iPhone 6 and 6 Plus; $130 to $140) grants your wish with a sturdy aluminum body and its ergonomic design. The case includes a silicone shell that snugly fits your iPhone 6, comes with an external microphone, and can be customized with a number of interchangeable lenses to achieve the perfect shot. To keep everything together when not in use, the MCamLite comes with a handy accessory pouch. The name may remind you of sweets, but the Pudding (iPhone 6; $8) means business with its thermoacrylic construction that provides flexibility and resistance to stains and fingerprints. 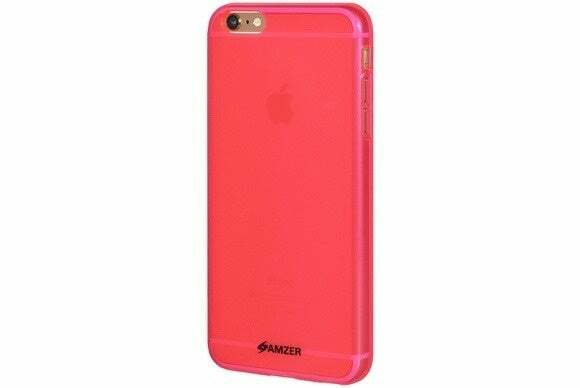 The case sports a matte finish that improves your grip and reduces accidental falls, offers cutouts for the iPhone’s ports and cameras, and comes in a variety of solid colors like hot pink, black, white, clear, and green. Available in gold, silver, or space gray, the Atomic 2.0 (iPhone 6; $60) is waterproof up to a meter, and keeps mud, dust, and other contaminants away from your iPhone. The case features a transparent body, offers full access to your camera, headphone jack, and microphone, and comes with a scratch-resistant screen protector. Elegant and simple, the Fold Wallet (iPhone 6 Plus; $131) features two separate compartments for your iPhone 6 Plus and other daily necessities. 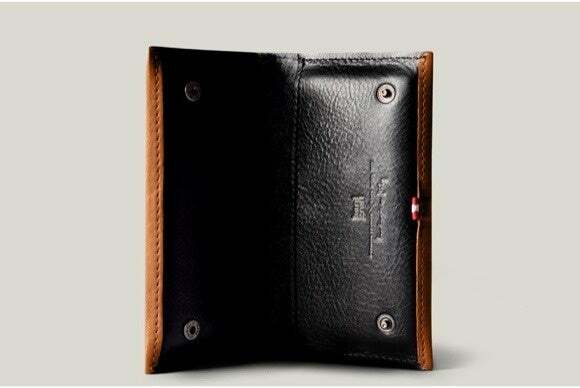 The wallet can carry up to ten credit cards and cash, sports a wool lining, and comes with a double snap closure for extra safety. The Offgrid Shine (iPhone 6; $90) includes a handy 3000 mAh battery that extends your talk and surf time while you’re on the go. 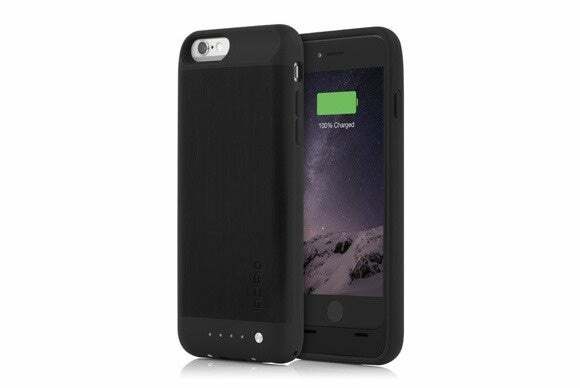 The dual-layered case sports a hard shell body complemented by a TPE bumper, and comes with an LED battery charge indicator. It’s available in brushed black or brushed titanium. 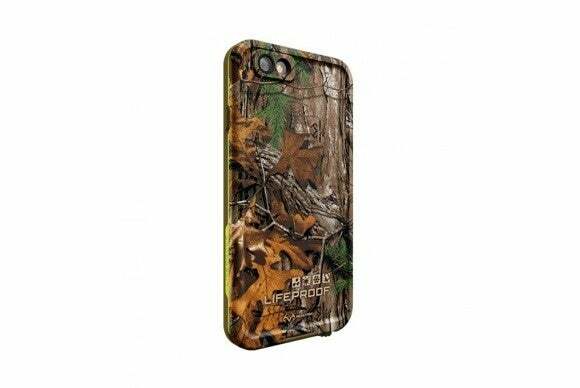 The Realtree frē (iPhone 6; $90) sports three eye-catching camouflage themes and offers extreme protection designed for active lifestyles. 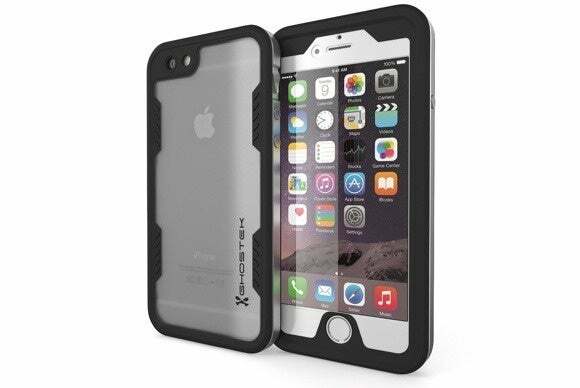 Manufactured to meet military test drop standards, the case includes a built-in screen protector, keeps your iPhone safe from water, snow, and dirt, and sports a sizeable window in the back that shows off your iPhone’s Apple logo. 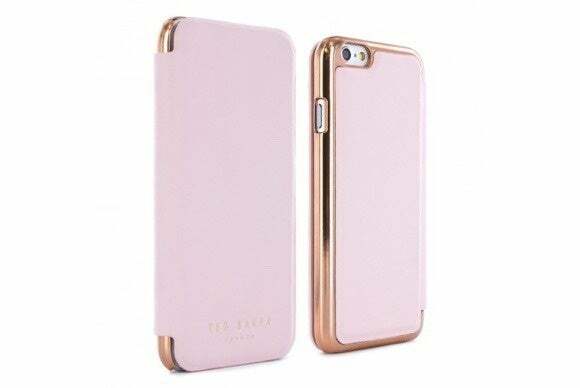 The iGlaze XT (iPhone 5/5S, 5C, 6, and 6 Plus; $30 to $35) features a thin transparent shell treated with a special coating that minimizes smudges and scratches. 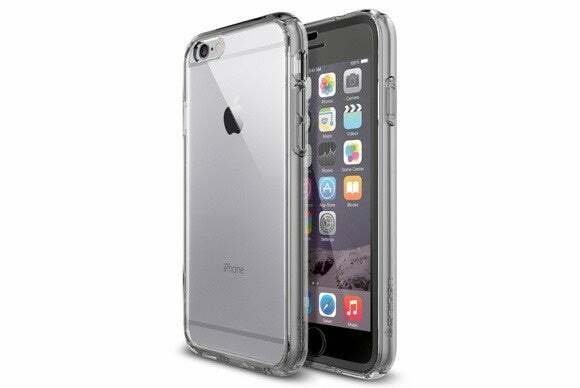 The case includes custom cutouts for the iPhone’s buttons and back-facing camera. 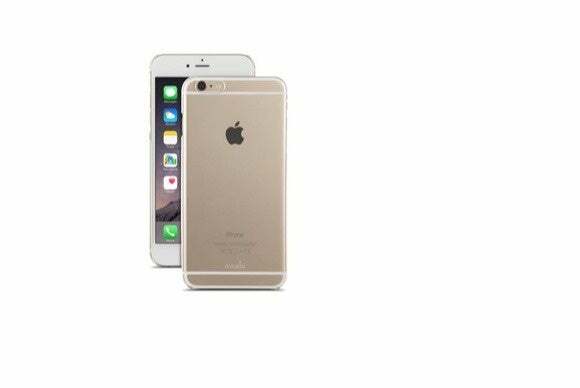 The Ultra Hybrid FX (iPhone 6; $35) sports a stylish layout with a transparent back and a built-in screen protector. Made with polycarbonate and flexible TPU, the case includes covers for your ports and buttons, features a raised bezel to protect your screen, and comes with a white or black bumper. If you’re in the market for something fashionable, delicate, and, well, purse-like, the Shannon (iPhone 6; $55) features a trendy folio layout accented with a gold rose enclosure. The case sports precise cutouts for all your ports and buttons, and even comes with a handy mirror for quick touch-ups.